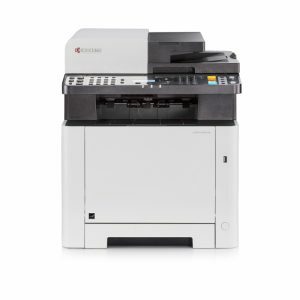 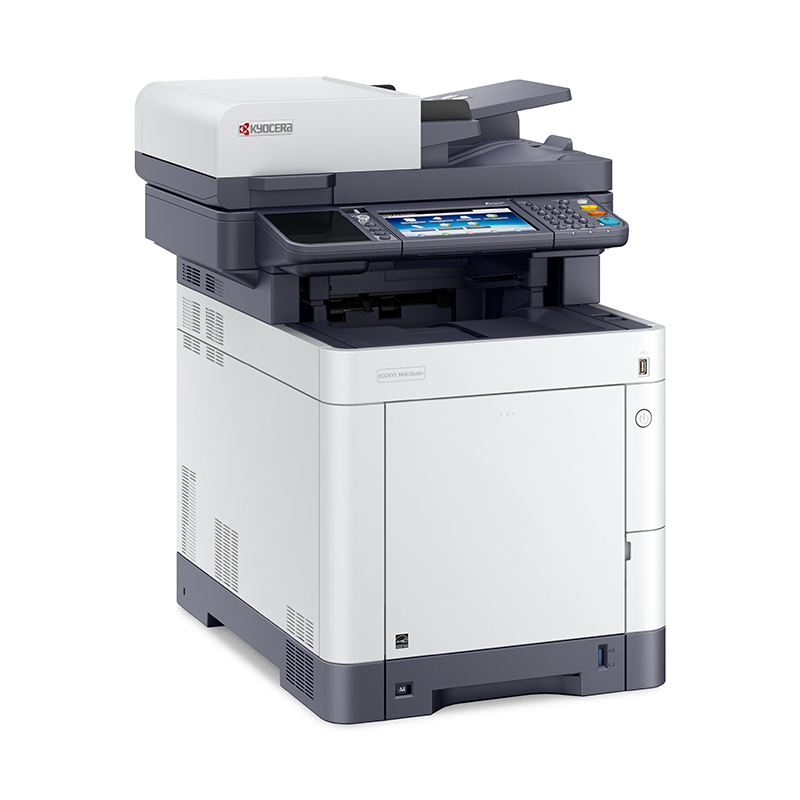 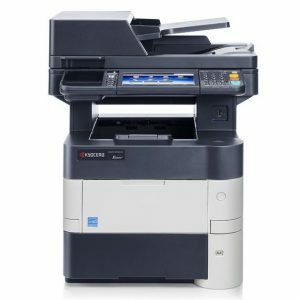 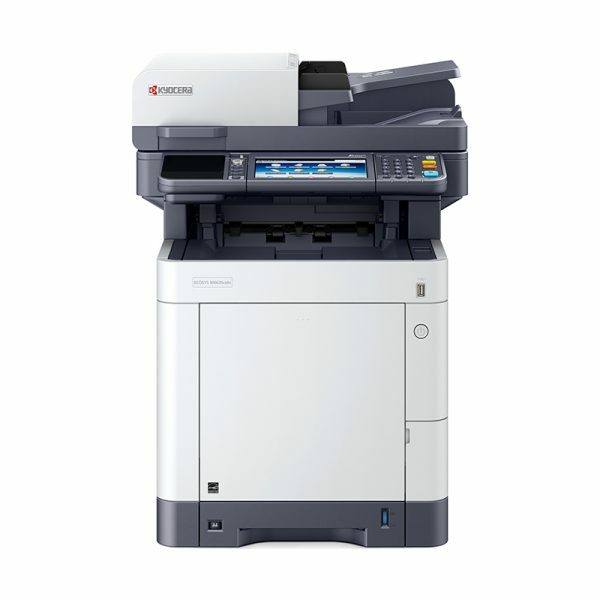 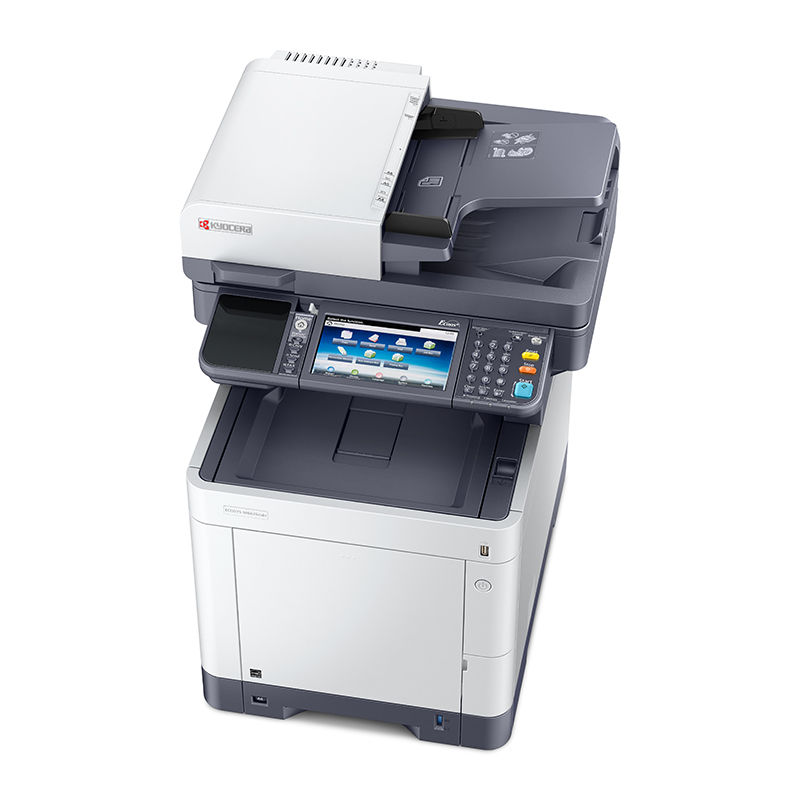 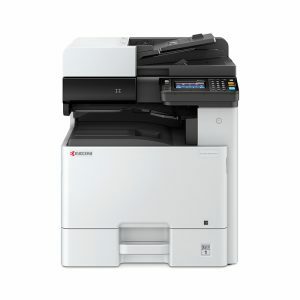 This new A4 colour device is designed specifically for medium and large-sized work groups, offering both reliability and fast output speeds in both colour and b/w and now complying with the newest environmental standards. The convenient touch panels provide simple, direct access to the multifunctionals’ numerous functions. What’s more, dedicated program keys and KYOCERA’s open solution platform HyPAS can help further optimize your document workflow. And helping your costs go down, this machine ensures excellent running costs.